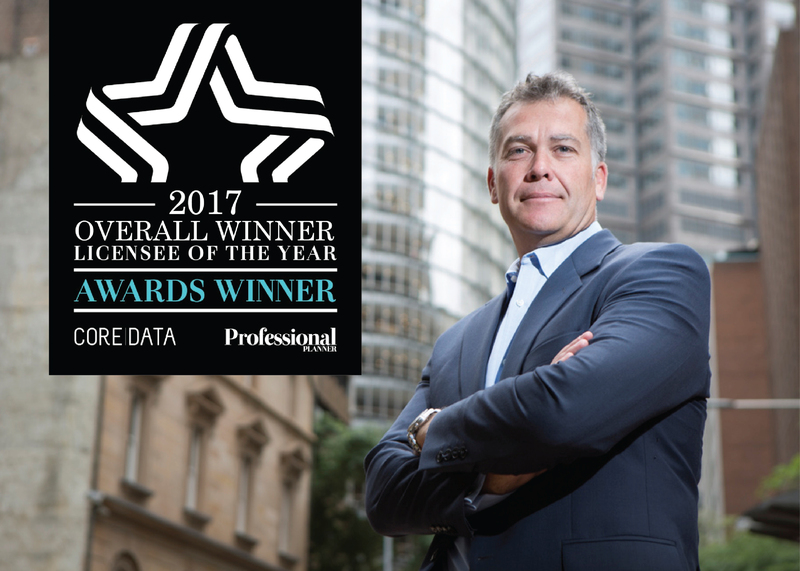 CoreData has been conducting research and benchmarking the ‘Best of the Best’ Licensees in Australia since 2002. Again this year CoreData partnered with Professional Planner to announce the Award Winners at the annual Licensee Summit in the Blue Mountains, Katoomba, NSW. 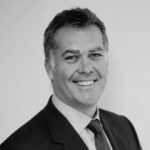 The research asked more than 1500 advisors who manage the financial affairs of more than a quarter of million Australians, their anonymous views of their respect licensee’s go to market offer. The research also benchmarks the critical elements of each Licensee’s ‘market offers’ as well as garnishing advisers views on the upcoming industry education standards, technology adoption and robo advice. It also attained insights on which Licensees are under pressure with adviser retention and why. 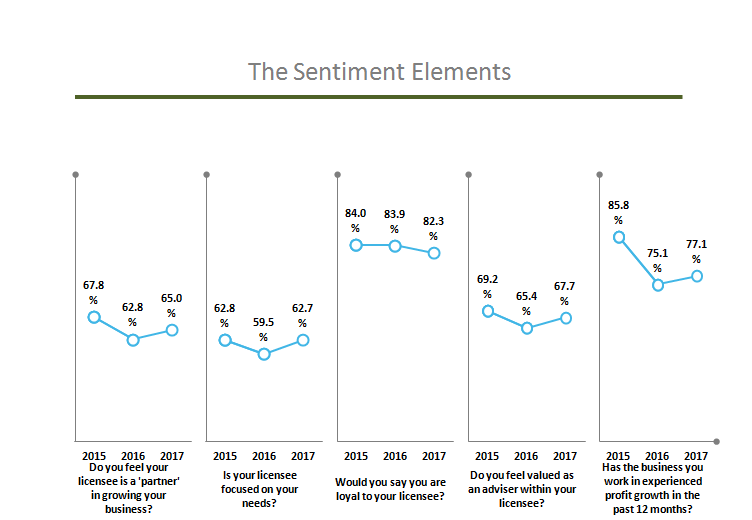 And while many advisers clearly enjoyed the opportunity to have an anonymous voice about the shortcomings of their licensees, the overall ‘Sentiment’ trends was up. Interestingly though, adviser ‘Loyality’ has taken a dip, this may be explained by shifts in ideology, leadership and ownership within some licensees. CoreData and Professional Planner would like to congratulate all the Finalists and Award Winners. This research is critical for anyone running a licence, creating internal/ external performance benchmarks or considering to establish a Licensee.